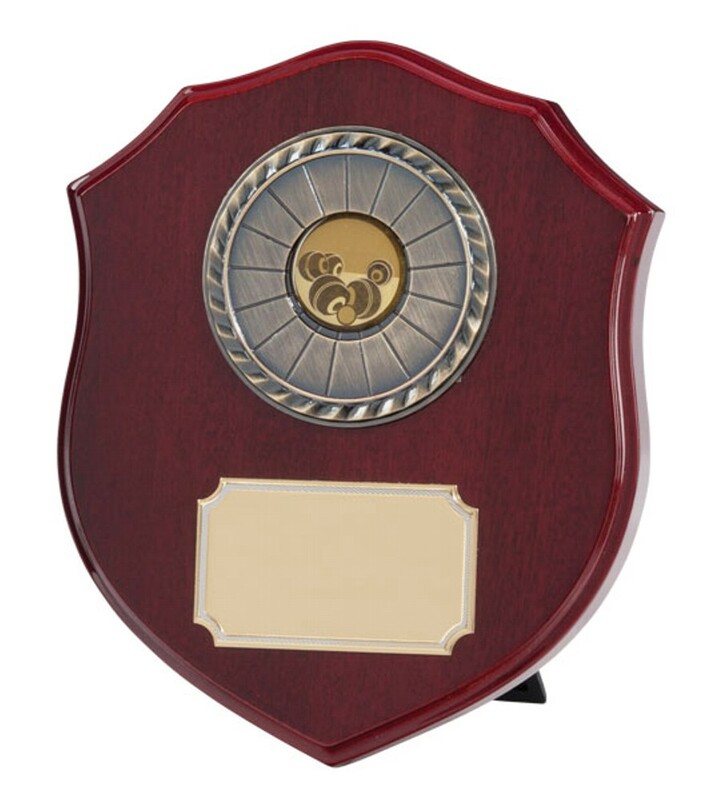 High Gloss Rosewood Ontario Series Wooden Plaques. Available in 3 sizes, 130mm, 155mm and 180mm high. Superb hand polished, piano finish high gloss plaques.